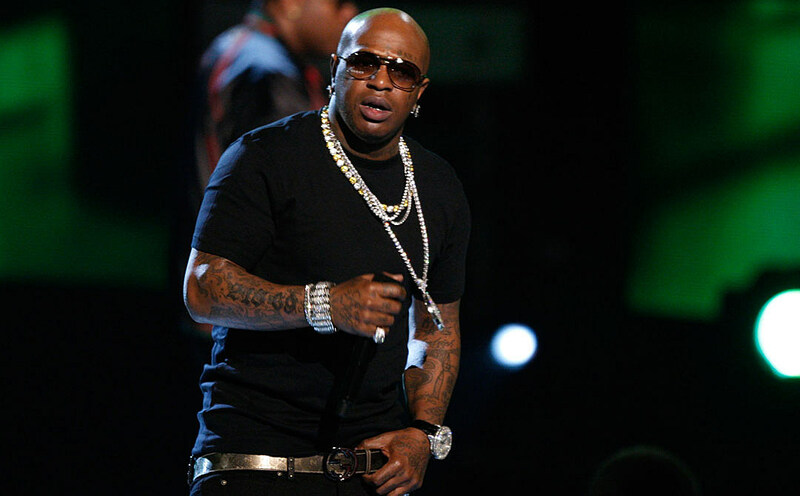 The Birdman and Lil Wayne drama has taken a number of twists and turns and today's news only adds more intrigue to the developing plot. In mid-July, Birdman and Young Thug were named as co-conspirators to kill Lil Wayne on his tour bus back in April in an indictment. Birdman denied any involvement in the shooting but the man who pulled the trigger, Jimmy Winfrey, is singing a different tune. According to TMZ, Winfrey said in court documents that he should not be held solely accountable for the shooting when "[Birdman's] financial dispute with [Lil Wayne] is what ultimately led to the shooting...[Birdman] should be held liable as a party to the crime." During the early morning of April 26, Wayne’s tour bus was shot at as the rapper and his entourage were leaving an Atlanta club. Reports say that Wayne had gotten into a heated exchange with hecklers in the audience during his performance at the club and the concertgoers were eventually booted from the club. Following the show, Weezy left the club with extra security. On the same night as Wayne’s performance in Atlanta, Young Thug was performing songs from Barter 6 at a show in Baton Rouge, Louisiana. Jimmy Winfrey, who has been rumored to have ties with Young Thug as his road manager, surrendered himself Tuesday (June 2) morning in Cobb County, Georgia. Winfrey is facing charges of aggravated assault, terroristic threats, possession of a firearm by a felon and criminal gang activity. Police say that Winfrey may have been looking to elevate his status as a Blood member by, “committing a high profile shooting of a rival rap artist.” Winfrey has previously been arrested for drug possession in Florida.